 Technology Scotland and ScotlandIS are pleased to announce the launch of MaaS Scotland, a new organisation that will support companies and organisations engaged in the development of Mobility as a Service (MaaS), the dominant force in the future of travel. MaaS represents a step change in the world of travel, driven by both technological advances and changes in people’s needs and values. With increasingly complex and fast-moving lifestyles, people want personalised services that are convenient, carefree and easy to use. MaaS fulfils users’ needs for mobility with a wide range of on-demand, tailor-made transport services. With convenience at its heart, MaaS brings all means of travel, transport providers and payment options together into one single service, giving customers instant access to all public transport, from trains and trams to buses and bikes. With the backing of two of Scotland’s leading trade associations, and additional support from Scottish Enterprise, MaaS Scotland aims to be the champion of future mobility in Scotland, leading the conversation and highlighting the social, environmental and economic benefits of MaaS to key stakeholders. In addition, the team will continue develop its national and international links, securing Scotland’s future as one of the leading locations for the development of MaaS. To find out more or to join MaaS Scotland, please visit our website at www.maas-scotland.com or email alastair.mcinroy@technologyscotland.scot. 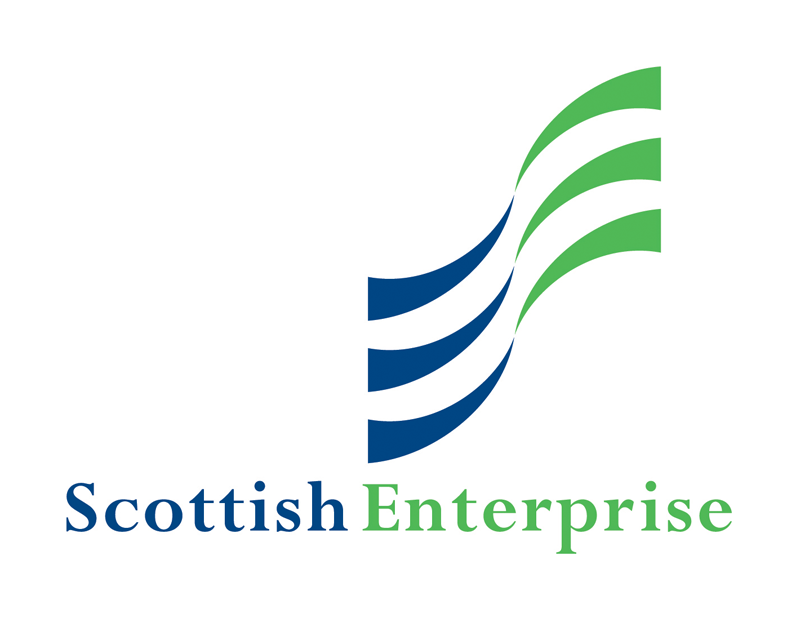 Technology Scotland is the Trade Association for companies, universities and other organisations engaged in the Emerging & Enabling (E&E) Technology sectors in Scotland, including photonics, micro and nano-electronics, advanced materials, nanotechnology and advanced manufacturing. Technology Scotland brings like-minded companies together to solve problems, drive economic development, and build supply chains. 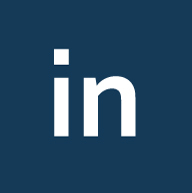 In addition, Technology Scotland provides a range of services including events, workshops, Special Interest Groups, and collaborative networking, to help its membership improve their global competitiveness.